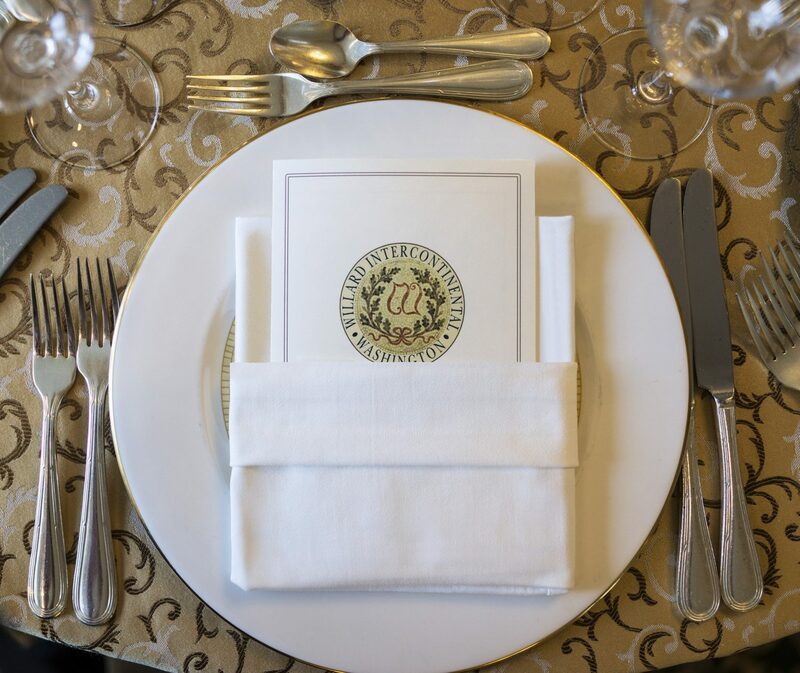 An iconic institution, The Willard has been the site of many historic meetings in U.S. history for 200 years. 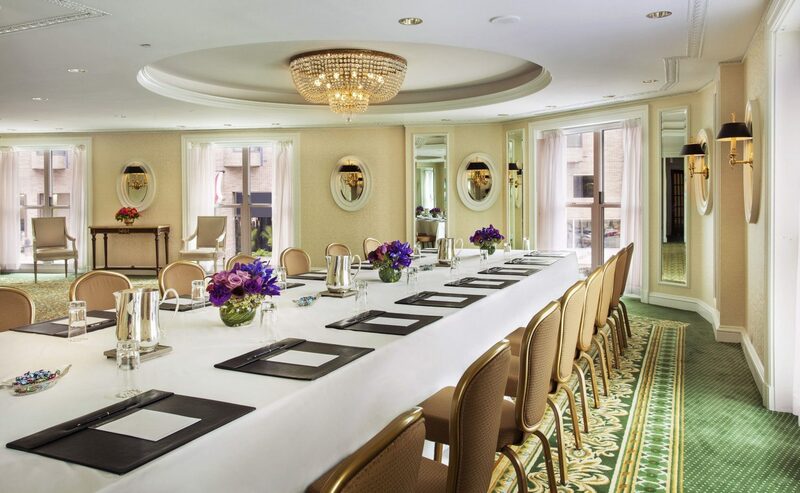 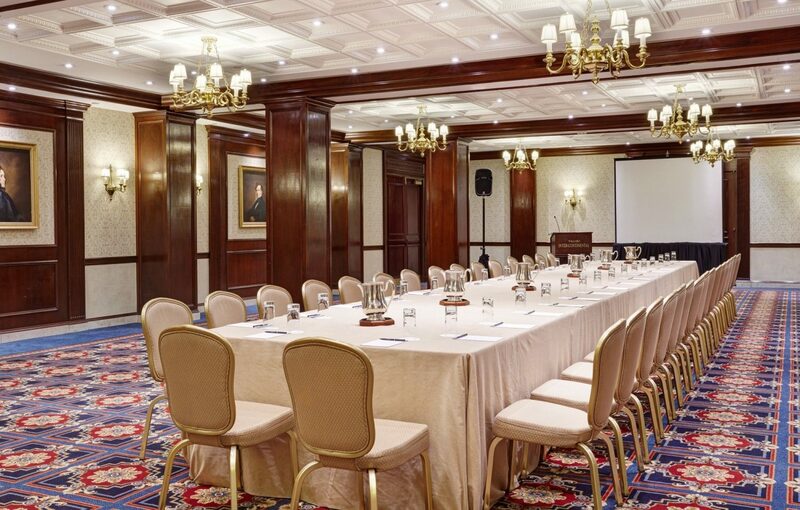 One of the oldest hotels in America, The Willard InterContinental is the premier meeting space for social and corporate events in Washington, D.C. 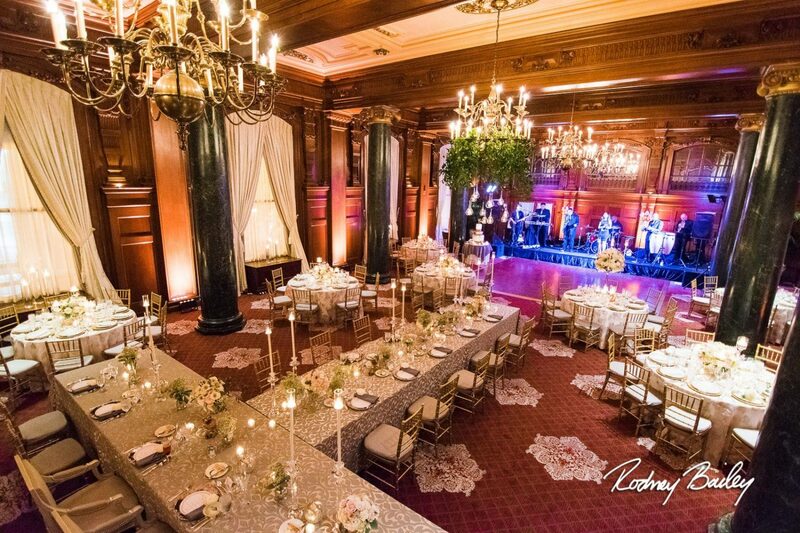 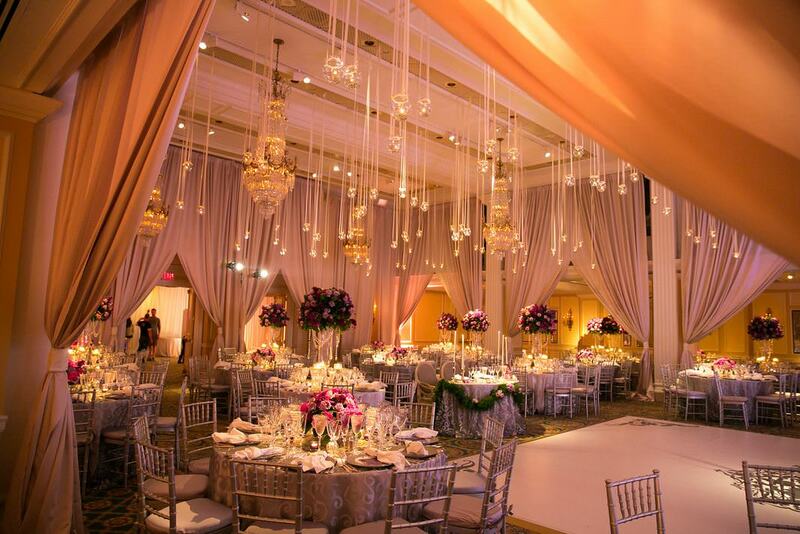 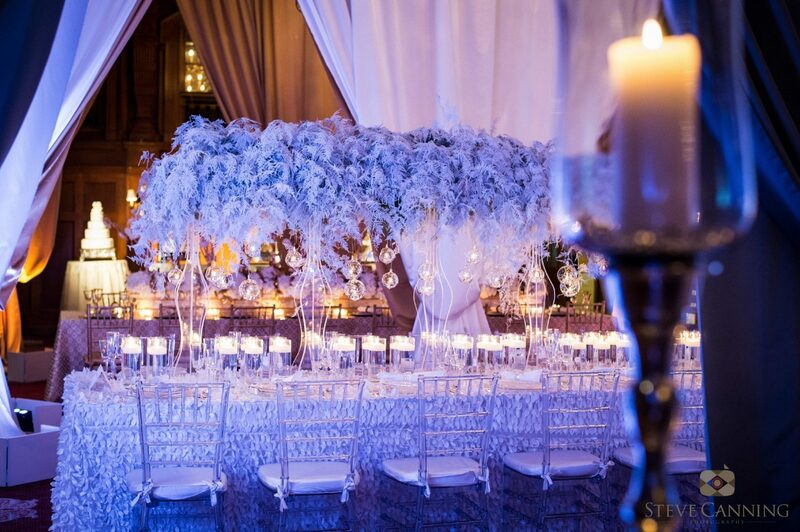 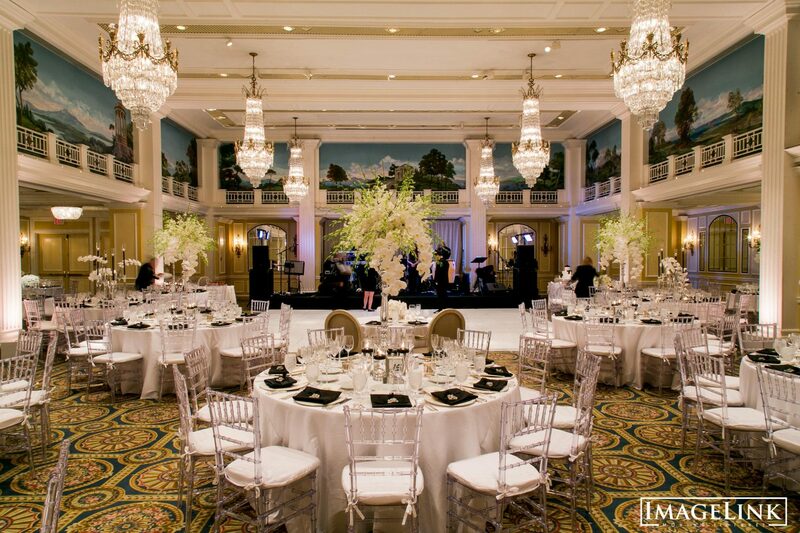 Known as one of the most historic hotels in Washington, D.C., the Willard InterContinental maintains 22,000 square feet of event space.